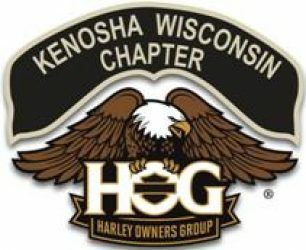 We are a chapter that considers all of its members family. We like to ride and socialize throughout the year (both during the riding season and during the Winter). 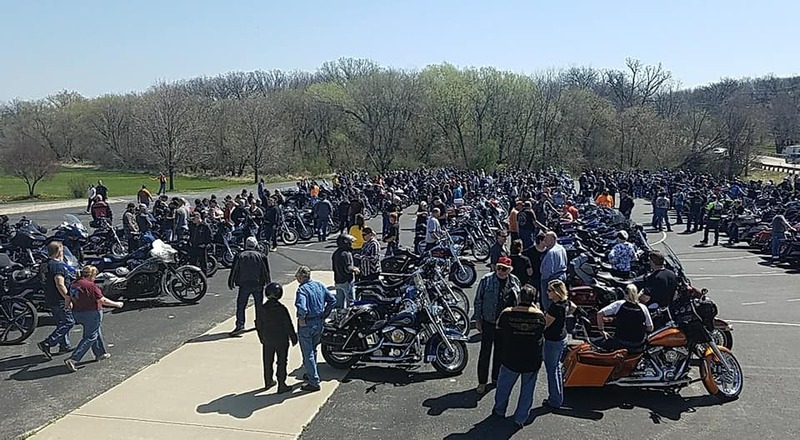 Everyone in the chapter is someone you can count on as a friend and riding partner. Come to a meeting and check us out. Try a few rides or events and decide for yourself. Why not join a group with an interest to ride?